Does the sound of 2 days of wonderful Crafting fun, with friendly people and great food sound like your thing? Want to have a huge table all to yourself for TWO days? My Craft Retreats can deliver this and more! 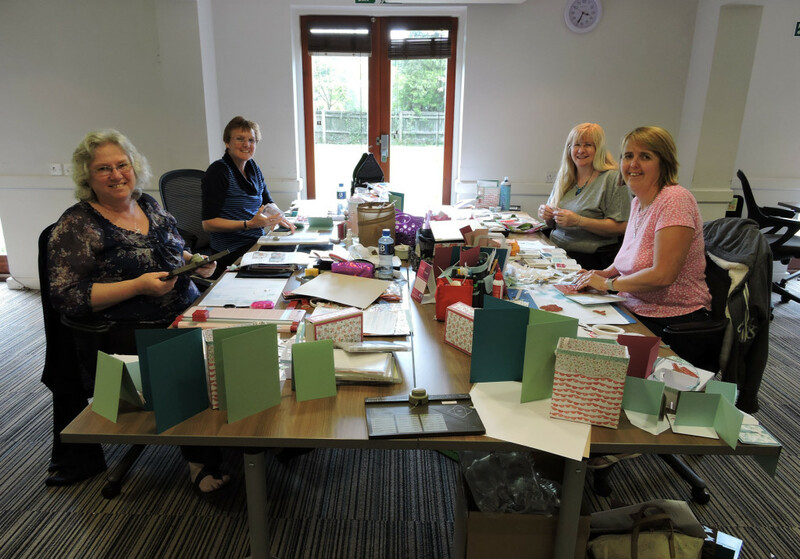 Card making, home decor and 3D projects are all part of what make my Retreats a surprise and delight each time! 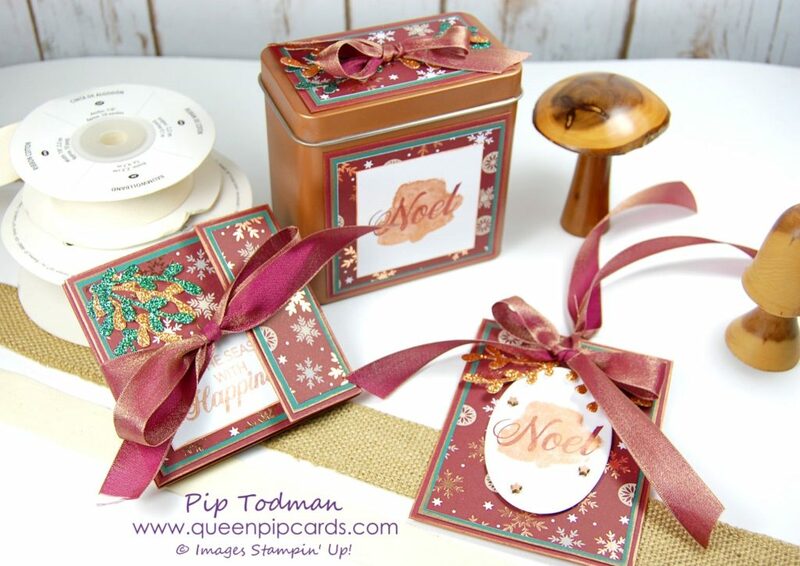 I know that my guests want cards in their stash boxes, but Retreat also gives us more time to expand our creativity, try new techniques and make other things! Fun weekends with friends old and new. 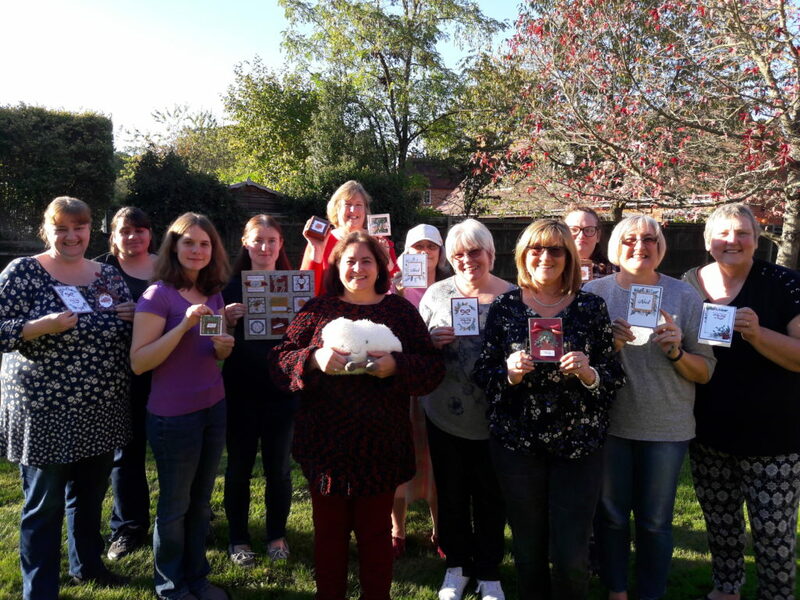 Lots of crafting fun as I provide 2 full days of crafting classes. Your Retreat starts with setting up your personal table and investigating what I’ve included in your goody bag for the event! These are packed full of Stampin’ Up! and other products you’ll need for the classes. The whole event is at a leisurely pace. Make as much or as little as you want. Go off topic and create your own or follow my samples and tutorials. Enjoy the gifts and surprises the Spring Fairy and Christmas Elves bring to your table! Go home with lots of projects completed, or just what you want to achieve. This weekend is all about you! I’ve run craft retreats, both weekend and day events, for 4 years now and they go from strength to strength. So much so I’m introducing a new venue for 2019 which has the capacity for me to expand, just a little! Places will still be limited to between 16 and 25 per event. I don’t want to lose that personal touch! 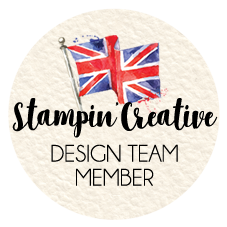 Half the fun is getting to know you and what you love about crafting and Stampin’ Up! If this sounds like your kind of perfection, read on! We have 2 venues for 2019; The Warbrook House Hotel in Eversley which has hosted all my previous retreats, plus Gorse Hill in Woking which is building a brand new purpose built events centre, all mod cons including a lift if we’re on the second floor!! The Warbrook House Hotel has The Grange complex which contains fabulous crafting space, the rooms and bedrooms have all been redecorated and the grounds are lovely. Food here is planned to be buffet style for both lunch and dinner. Gorse Hill is building the new Garden Suite a purpose built conference venue with 2 floors of meeting space (including a lift to the second floor). You can see how lovely it’s going to look in a few of the photos below. They will also be converting their current conference facilities into new bedrooms during 2019 to add to the ones currently available. I can tell you it’s clean, warm and inviting with private dining in the main house for dinner. Me! Your own Queen Pip. On hand throughout the event to help with your crafty projects and questions. 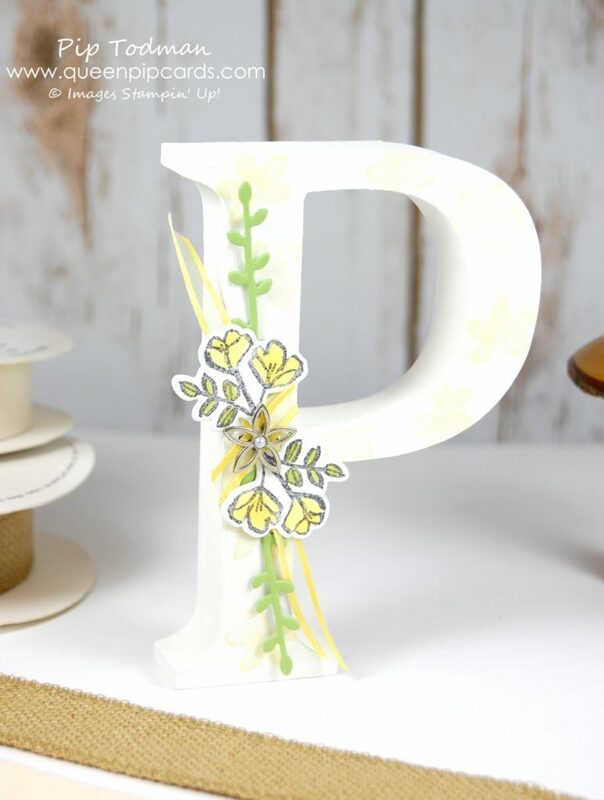 Your total crafty haul over the weekend will be worth more than £115!!!! You’ll go home inspired, with lots of completed projects and masses of ideas for more to do at home! All this for a Retreat price of only £329. The Retreat will start Saturday morning at 10 am and close Sunday afternoon at 4.30 pm. There is not an option to come for just 1 day. The only thing I don’t provide is accommodation. You have the choice of staying at the hotel, staying some where else locally that’s less expensive, or even going home at night should you wish to. This gives you more flexibility yet continues to provide you with great value for money. There will be a special rate at each hotel for people coming to Craft Retreat, these are provided by the hotel at their discretion as I will not be responsible for any accommodation bookings in 2019. I know my Retreats are the highlight of my year, I love meeting new people and welcoming back friends from previous events. It is fantastic that people come back & bring a friend. 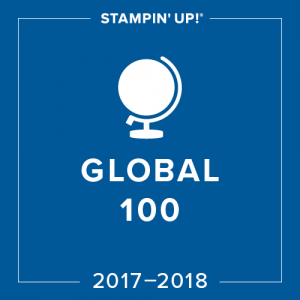 You don’t even have to know how to stamp! 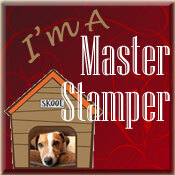 I have so many new crafters come to my retreat and go home amazed at what they’ve achieved! 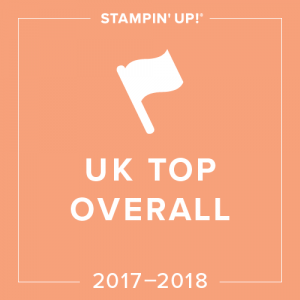 Well – what can I say Queen Pip has surpassed herself yet again! She is a lovely lady, who knows how to deliver a crafting weekend that is 100% pure pleasure from beginning to end! Crafting fun with the best crafting products, in a lovely hotel as a weekend break – what more could anyone wish for! I had a fantastic weekend it was brilliant. I don’t ever want to miss out, so will be starting my savings ASAP! Self indulgent crafting haven with good food, lovely people and lots of fun. Lots of goodies too. I didn’t think it possible but that retreat was the best yet! Thankfully only 4 months to wait for the next one! 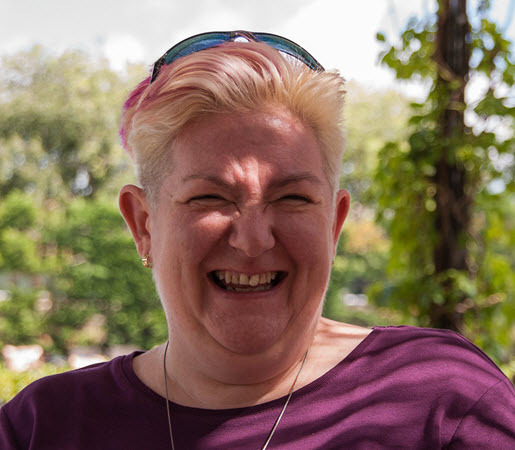 When I asked “Would you recommend my retreats to others, one survey respondent said “Yes. But only once my own place was secured!” I love that! What’s amazing is that most people rebook immediately for the following Retreat. This means spaces are limited so book your spot today to avoid disappointment. Craft Retreat price is only £329. 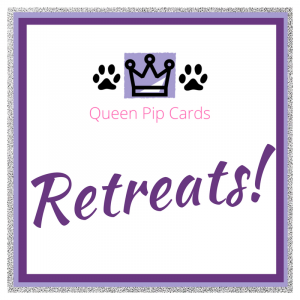 How do I book Craft Retreats with Queen Pip? Is this your kind of fun? Book through my online system – Click here to book your spot now – and I’ll be in touch to confirm payment details. I offer a payment plan so you can split the cost into monthly payments (depending on when you book). Please note there is an administration fee for payment plan customers. There is a cancellation fee should you need to cancel. You need to have your place confirmed by me before booking your rooms, but I do suggest you book your hotel rooms well in advance as they do get booked up! A Deposit of £49 for weekend retreats and £35 for day retreats is required to hold your place on a first come, first served basis. All payment plan instalments must reach me by 30th of each month, an admin fee of £10 is applied to the payment plan. If you are late by more than 1 week, I will assume you are cancelling your place and apply the appropriate cancellation fees (see below). The % of your fee that will be forfeit should you cancel within the time periods shown. If I can fill your place then the cancellation fee will not be applied. The cancellation fee will be based on when you cancel with me in writing. It covers outgoing costs to the venue and the product kit ordered prior to the event. You will receive the balance as a refund via a cheque or bank deposit. Your room booking with the hotel will be your responsibility. 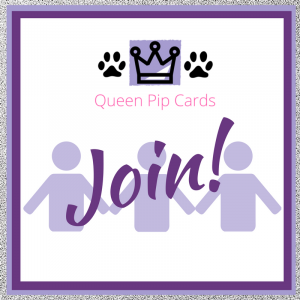 Queen Pip Cards is not providing accommodation. There is a minimum number required to book onto my Retreat to enable me to run them. Should the take up not be sufficient, you will receive a full refund for the Craft Retreat price. You will receive at least 3 months notice if this will be the case. The hotel will confirm their cancellation policy prior to booking. 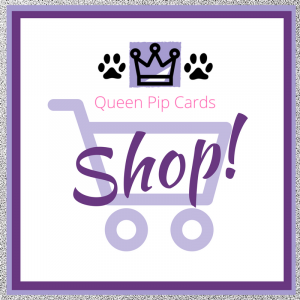 If Queen Pip Cards needs to cancel between 3 months & 6 weeks prior to the event then your payments to date, less the cancellation fee shown above, will be refunded. 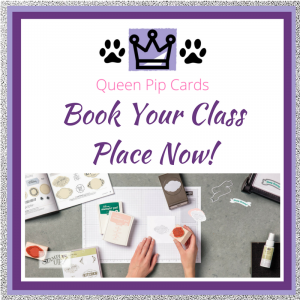 Queen Pip Cards will aim to hold the event with another demonstrator where possible to ensure your crafty fun. Alternatively your goody bag, pillow gifts and all instructions, will be shipped to you at Queen Pip Cards’ cost. Again, this is only to cover extreme circumstances including but not limited to, death, sickness or accident. Queen Pip Cards’ decision will be final (or my executors!). If there is a VAT increase or decrease between now & the events, due to government changes, then these will affect your final price (either up or down) since I have to pay VAT at the prevailing rate! Nothing else should impact the pricing, but with Brexit, I feel we might get a VAT change which I’d have to pass on – but who knows!